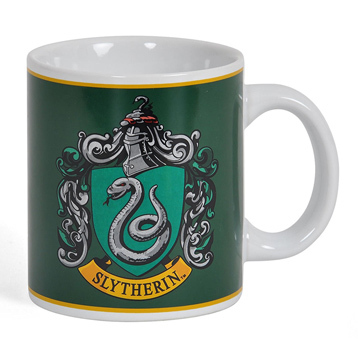 This magical Harry Potter mug features the green and silver Slytherin crest on one side and the Hogwarts crest, which features all four houses, on the other. 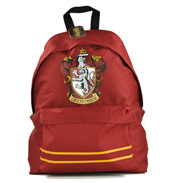 Featuring a serpent, the Slytherin crest represents a house that values ambition, cunning, leadership, and resourcefulness. 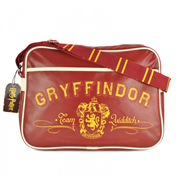 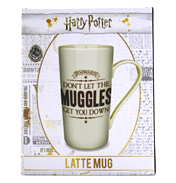 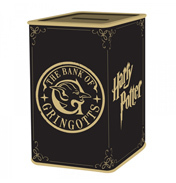 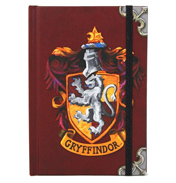 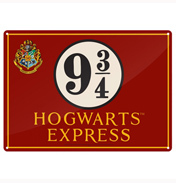 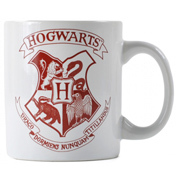 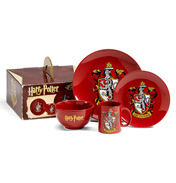 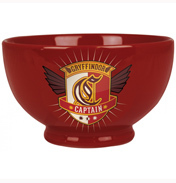 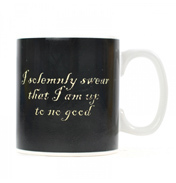 This mug comes in an open gift box, making it perfect for any Harry Potter display.